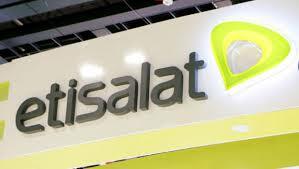 Etisalat is back with a new cheap and affordable data plan bundle for her Customers. 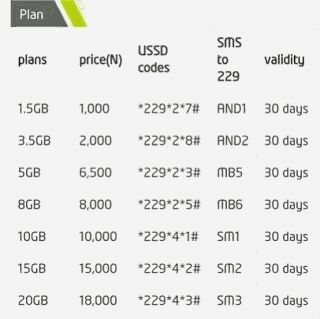 Due to the competitions between the networks in Nigeria, Etisalat had no choice but decrease the cost of their data bundle. Mtn had earlier introduced their Surprise Data Bundle that was quite reasonable and affordable. From the testimonies received, I’m sure a lot of you guys enjoy downloads last night with the newly launched MTN 500MB for just N25. Note: Auto-renewal applies, to stop auto-renewal, dial *229*0#. rollover applies when you purchase same bundle (daily, monthly, quarterly. biannually and annually).